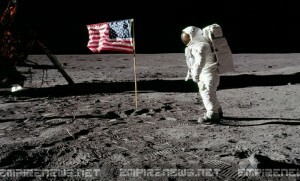 NASA officials today admitted what many conspiracy theorists have been claiming for years, that man never walked on the moon. 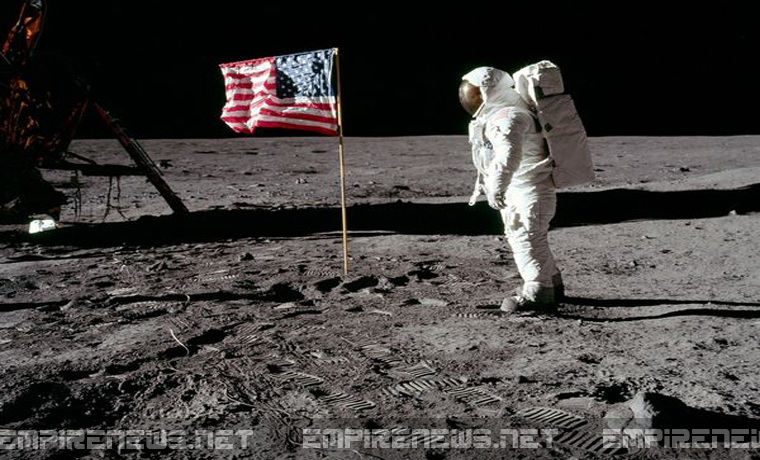 Chief scientist Alan Anderson said the lunar landing hoax had ‘gone on long enough,’ and that it was becoming ridiculous to keep claiming that men have been to the moon. NASA spokesmen said that President Obama had, like all presidents before him, knowledge of the hoax, and was required to keep it a secret by the CIA and the White House.